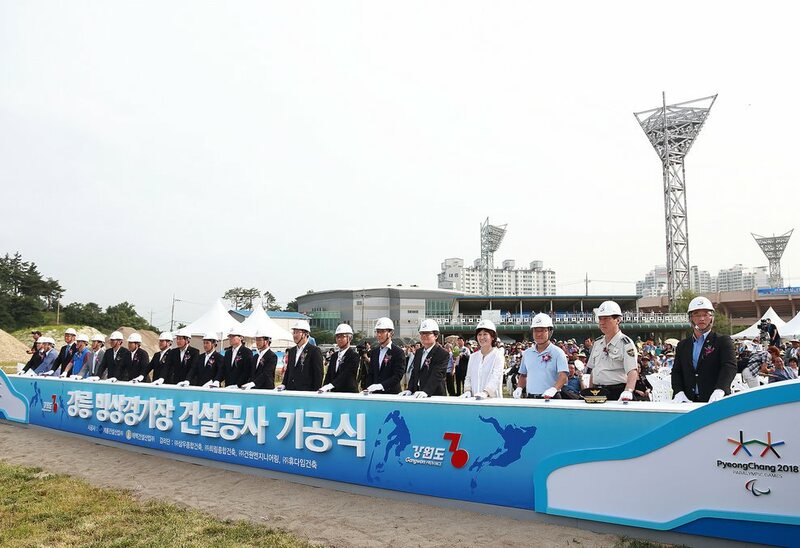 A groundbreaking ceremony was held to launch the construction of ice venues for the PyeongChang 2018 Olympic and Paralympic Winter Games. The event was attended by nearly one thousand people, including key officials and representatives of Gangwon Province and the PyeongChang 2018 Organizing Committee, as well as the Culture, Sports and Tourism Ministry. 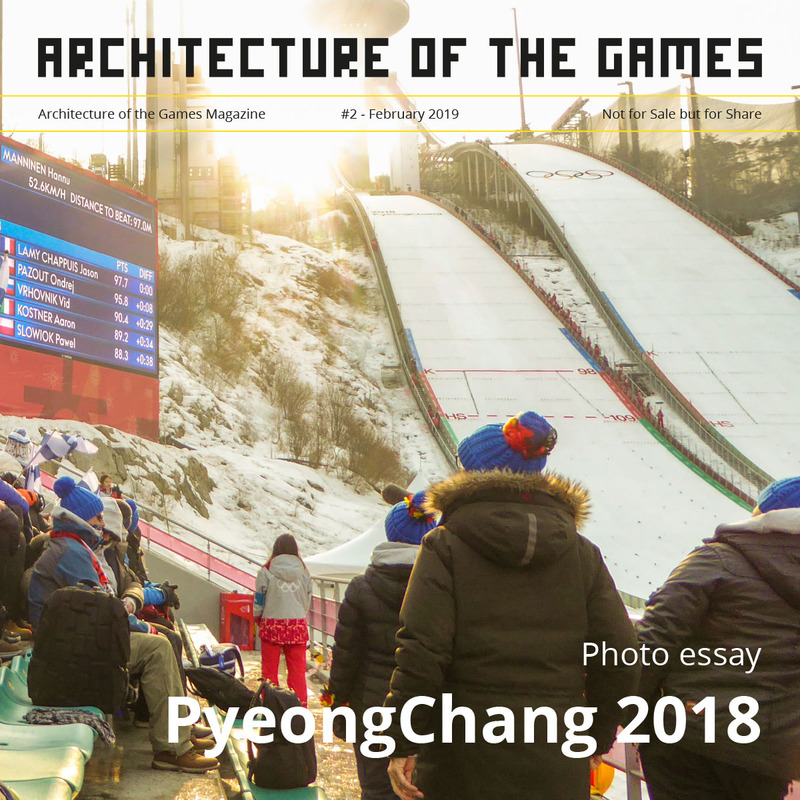 The latest construction project will be carried out at the Gangneung Sports Complex, which already houses a few sporting venues, including an ice rink that will be refurbished to become the curling venue for the PyeongChang 2018 Games. 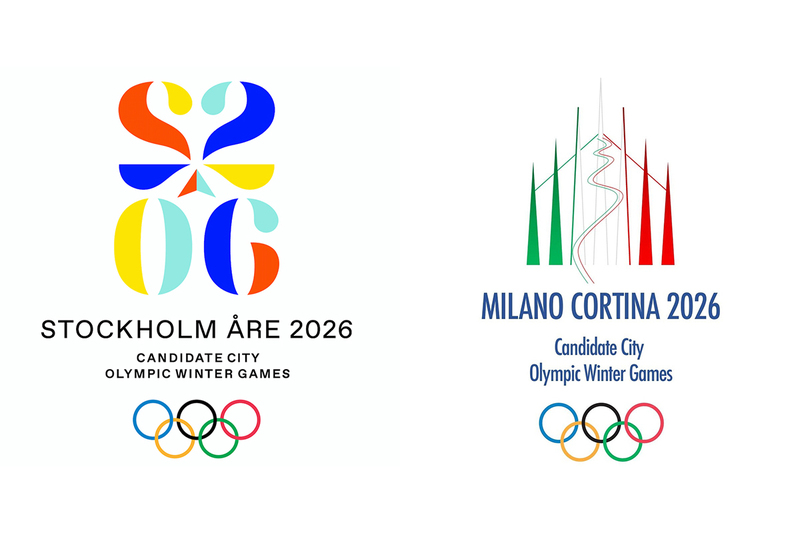 The venue construction of figure/short track skating, ice hockey I and II, as well as speed skating is scheduled to be completed by October, 2016 in order to meet the timeline for Test Events during the winter of 2016-17. The total cost of ice venue construction is estimated at 425 million US dollars.